Detailed information and reviews of Illinois firms offering legal and financial services, accountants, insurance companies, mortgage companies and law firms. Post your requirements and receive no obligation price estimates and quotes. Personal Loan - Wanting to see what the interest rate would be for a personal loan. Home mortgage - 175000.00 Currently i owe $160000.00. Looking to refinanace and consolidate credit card debts in home loans. 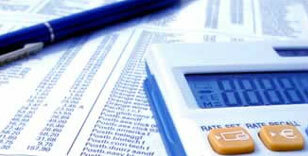 Small Business Taxes - Need assistance with small business taxes please e-mail info to dbdschaumburgil@yahoo.com. Would like to meet with someone to discuss. Picnic Insurance - Need one day insurance for two generators for park picnic.